Soar through the air on your favorite amusement park rides, shop until you drop at nearby malls, or hit the links for a round of golf with buddies. The Orlando area is full of fun and adventure and Elite Resorts at Citrus Valley is conveniently located near it all! Looking for the perfect gift for a friend or a new swimsuit for the resort pool? We’ve got you covered. Grab your clubs and enjoy the beautiful Florida weather with a round of golf. For more details about what the area has to offer, give us a call at (352) 432-5934 or fill out the form and a team member will be in touch! 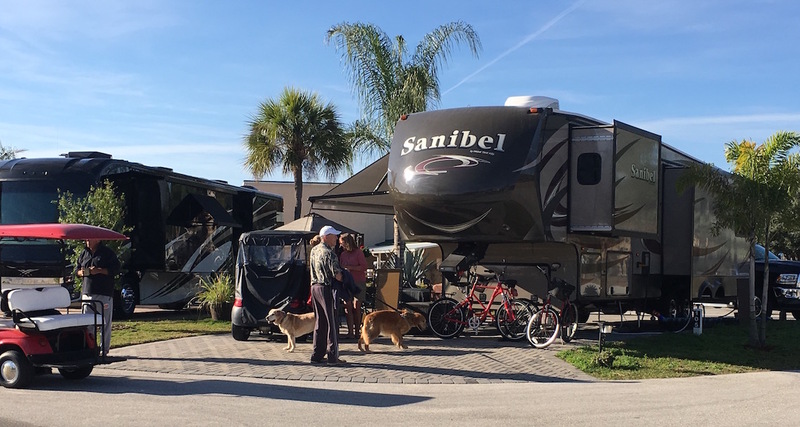 Elite Resorts at Citrus Valley is conveniently located eight miles west of Orlando, Florida – just two miles north of 192 on HWY 27 South. Looking for turn-by-turn navigation? We’re here to help! To arrive at the gates of Elite Resorts at Citrus Valley, use the coordinates below or connect through Google Maps.